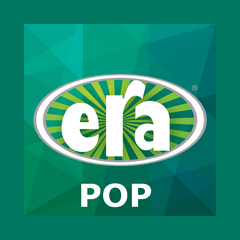 Era FM Sabah is one of the most famous online radio station on Malaysia. 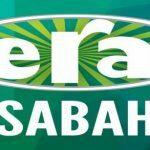 Era FM Sabah broadcast various kind of latest English radio network featuring the message “Latest Music Trends” (Beats Music Current) and plays the best of adult contemporary Malay music. 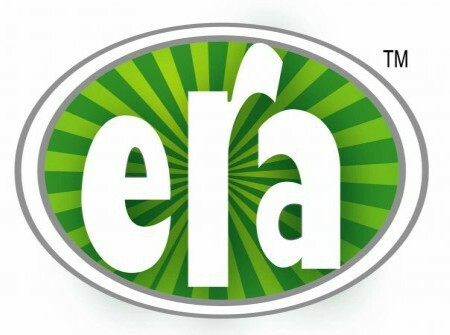 The ERA website brings its surfers a wide range of exciting information including the latest in the arts, music, entertainment, Bollywood news, and fashion updates. It actively encourages user participation with features such as chat, forums, and online dedications. 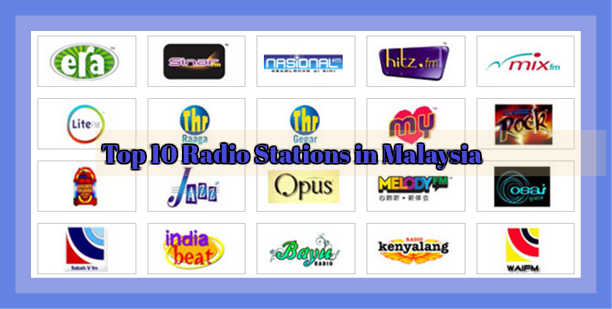 Era FM Malaysia Sabah is a national radio station operated by Astro Radio Sdn. Bhd. 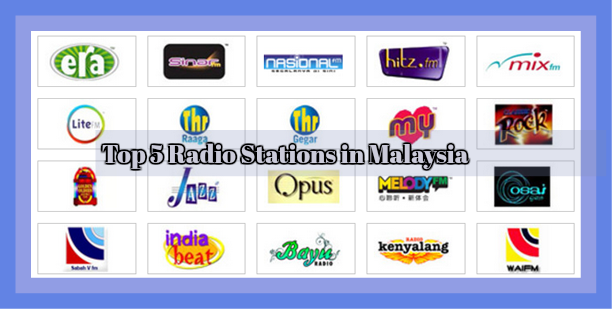 The contemporary hit radio station uses the Malay language as to communicate with listeners. The radio station broadcasts 24 hours a day, 7 days a week. The radio station went on air on August 1, 1998. 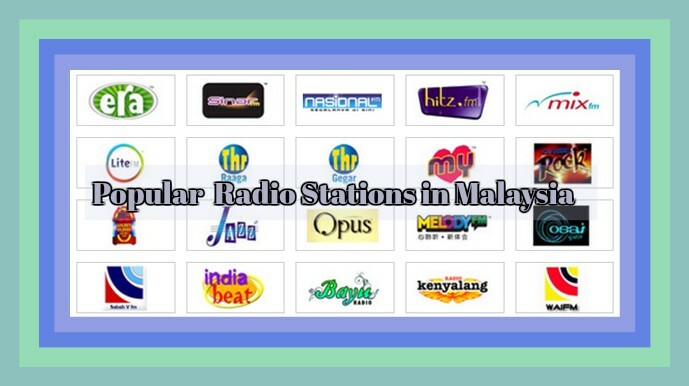 In the past few years, this station played a better mixture of music from the 80’s to current, but now it plays Malaysian and international hit songs, including Korean songs.